This week on GTA Online you can get easy money, double RP and exclusive cosmetic items thanks to the event Lowriders Week. 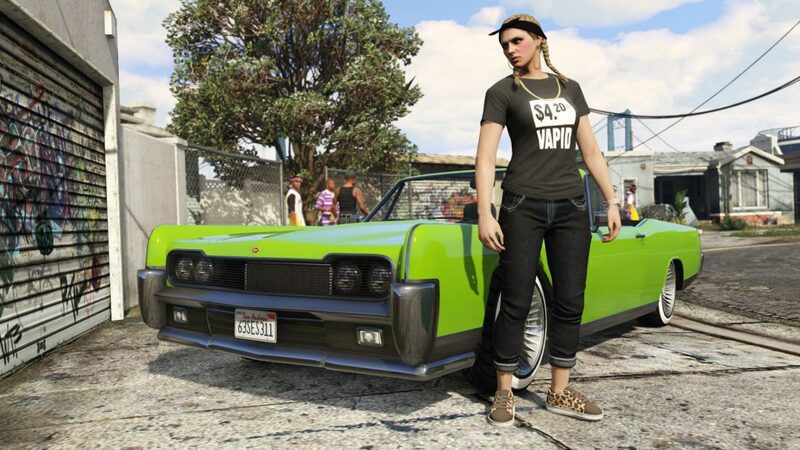 Simply logging in GTA Online, the will be released fake Vapid t-shirt, which will be available in your wardrobe. 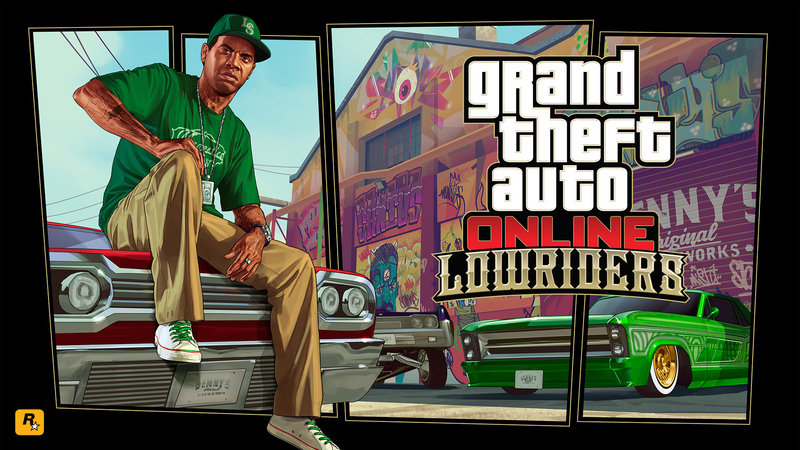 La Lowriders Week will be available until 17 April. Quickly return to the streets of Los Santos.